Wedding Photography by Jennylynn Fields of SPYD Photography. Please see some of my options below or if you don't see something here please contact me for package prices or a personal quote. There are three Wedding Investment Packages to choose from and every one includes an engagement session. I will also work with you to customize any package as well. 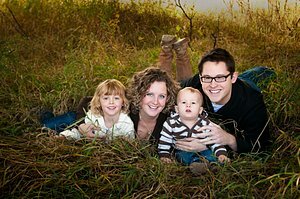 Bring the whole family together for a fun portrait session full of laughs, giggles, and good times! On location or in the studio there's always fun to be had at SPYD Photography. There are several options for your baby's beautiful portrait. Everything from just one session to complete coverage of your baby's first year! Bringing new life into this world is call for celebration! Capture the pregnancy glow you have with a beautiful maternity session! Every day is a good day to feel beautiful and confident! Professional portraits are a great way to EXPRESS yourself! No matter what you need a portrait for whether it be business, musical album, blog, or just yourself I can create a professional portrait for you! Pets are like family! They love unconditionally and turn a house into a home. Keep them cherished with a professional portrait. 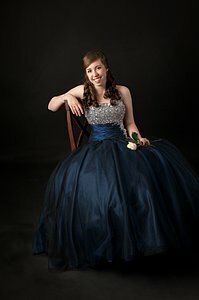 Graduating is a momentous occasion in one's life so help capture it with a professioanl portrait.